A stunning bay villa perfectly positioned in this quiet cul-de-sac at the top of Mt Eden’s desirable north-facing ridge. 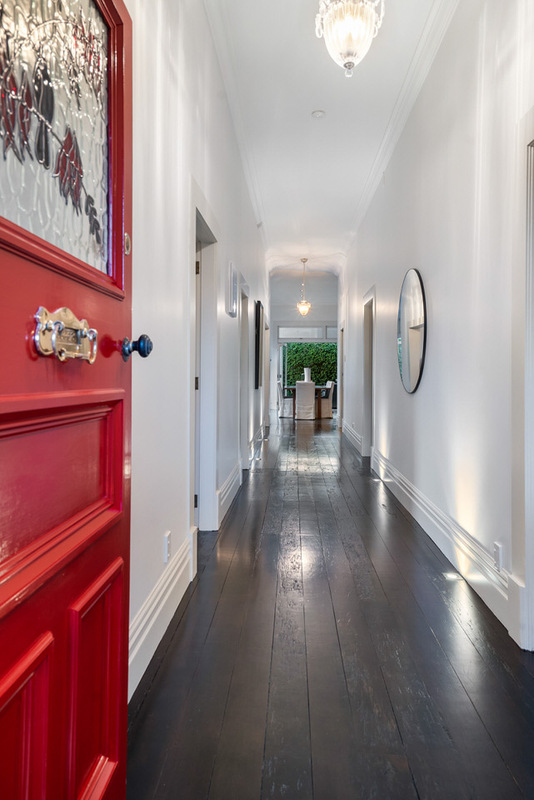 From the wide hallway with its superb grand entry that flows right to the back garden, this home blends circa-1900 features with contemporary wow-factor. The separate living is a beautiful light-filled space with fire place, soaring ceilings, beautiful wooden floors and so much delicious character. 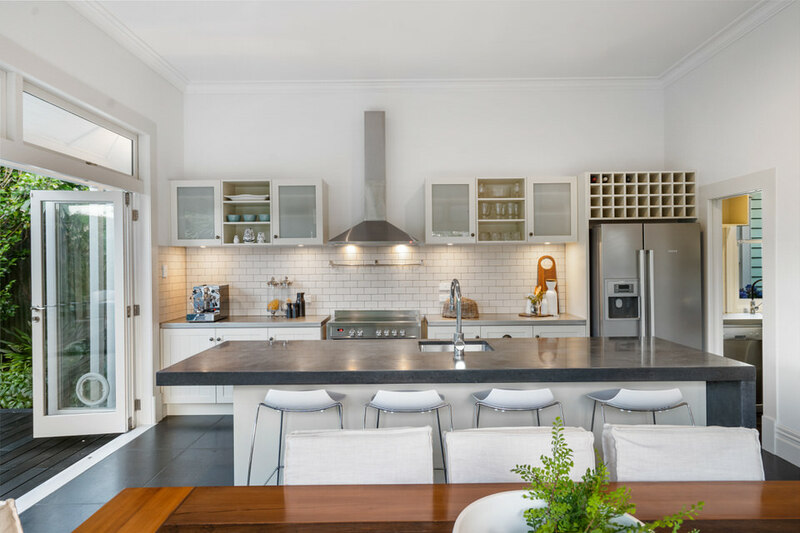 The open plan dining and kitchen is modern and well-appointed with a scullery and is the hub of the home for family and friends gatherings. Perfect indoor outdoor flow with bi-folds opening up to a wrap around entertainers deck giving you so much light and space. Three generous-sized bedrooms and three bathrooms. The master comes with walk-in robe and chic ensuite, the second bedroom has its own ensuite and a family bathroom is supremely luxurious. The freestanding bath is just the place to retreat to after a big day. The laundry shares with an office space or home work for the kids. All aspects of this home are well thought out. Completed by a flat lawn area and single lock up garage. Just a few minutes stroll to the dominion road eateries, minutes to Mt Eden village you are surrounded by choice. This is a brilliant neighbourhood for kids, having Taylors park or Potters park with its splash pad and basketball hoops just minutes away.